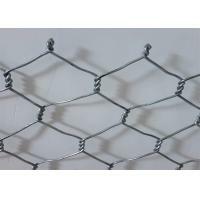 Galvanized gabion use high quality low carbon steel wire material, the tensile strengthen of the single wire not less than 350Mpa, wire diameter range from 2.0-4.0mm. 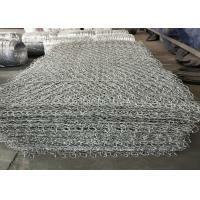 The wire mostly is heavy galvanized. 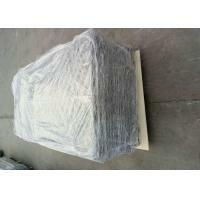 The zinc coating not less than 200g/m2 and max. 300g/m2. 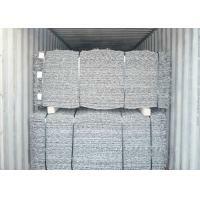 PVC coated galvanized gabion will greatly increase the using life time.And through the different color choices, fusion the surrounding environment make it more beautiful. 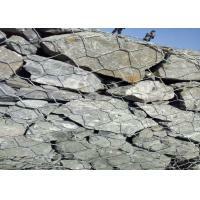 Galfan coated material have Zn-Al5% and Zn-10%Al, compare with the normal galvanized gabion it have many advantages. 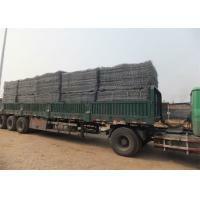 Gabion basket retaining wall in rivers is a common form of protection, gabion basket wall has been widely used in various river flood control project, although gabion basket products have very good use value, but if users buy unqualified products, the protective effect is also not good. 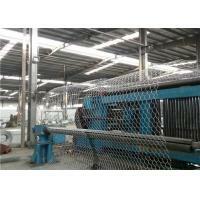 Bad quality often appear broken wire products, which is caused by shoddy work in the production process. 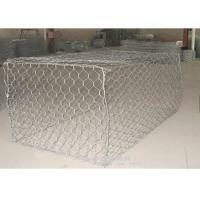 Therefore, users should pay attention to the quality of the products when they choose the gabion basket products. 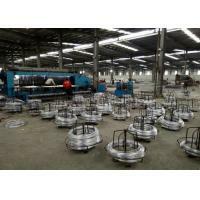 Experiental Standard: GB/T 2973-91, GB228-87, GB/11040-1992, GB/T15905-1995 etc. 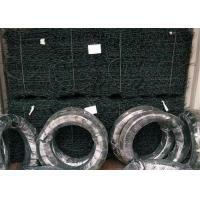 Galvanized wire, Galfan Wire, PVC coated galvanized wire all these can be used with gabion. 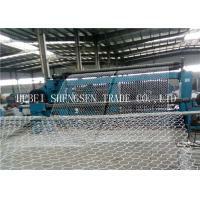 Gabion wire mesh are made from high grade steel wire by machine. 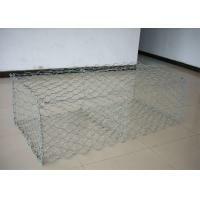 Gabion box are made of double twisted hexagonal wire mesh. 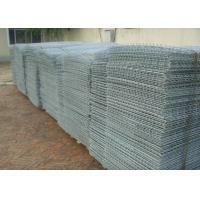 They are divided into cells by diaphragms with 1 meter space and all the edges of the gabion box are reinforced with greater size steel wires.There are gabion baskets, gabion mattress and reno mattress.Gabion material is the best material which we use is stricktly as per international standards. 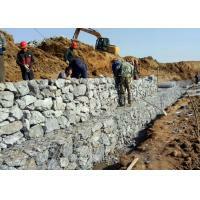 The gabion boxes are filled with rocks when used to form flexible and permeable structures which are widely used in retaining walls, dipo protection, pipeline protection,hydraulic engineering, rivers control and bridge strengthening.